Originally from Mexico, Gustavo earned his degree in graphic design in 2004. 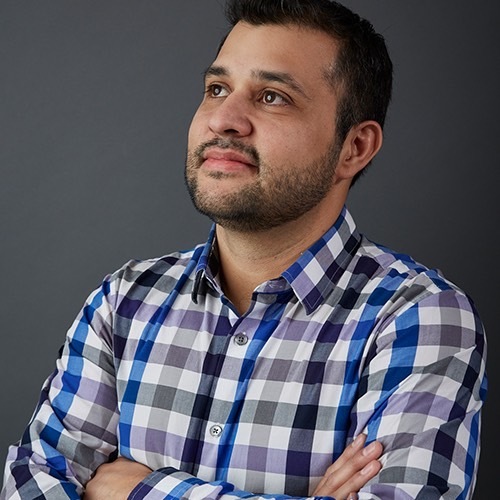 With 10+ years of experience, Gustavo has created work for renowned brands as Waste Management, The University of Arizona Tech Parks, Town of Marana, Tucson Electric Power and SRP. Most recently, he has worked on clients in the outdoor industry – McMillan Fiberglass Stocks, Benelli USA and Rainier Ballistics, to name a few. Gustavo is a family man, a techie, a beer connoisseur and a cheese-head for life. Snapchat: Can You Afford to be Out-of-the-Loop?